The prevalence of Alzheimer’s disease has increased dramatically in recent years, and the trend is expected to continue. The number of people in the United States who have dementia is predicted to nearly triple by 2050 (Alzheimer’s Association 2018). While a cure for Alzheimer’s is not likely close at hand, neuroscience research is exploding, and the mysteries of the brain are being disentangled. Although computer-based brain training is a growing market that’s expected to top $700 million worldwide in the year 2020 (Sparks 2016), we now know that this training is relatively ineffective. It improves specific cognitive tasks, but it doesn’t translate to other tasks or to daily life (Ballesteros et al. 2015). However, aerobic exercise and resistance exercise are healthy—and stimulating—for the brain, and specific types of exercises (such as tai chi, dance, sports and complex motor activities) that combine physical and cognitive tasks may be even more beneficial (Bamidis et al. 2014). Plus, a promising new area of neuroscience research is investigating the potential effectiveness of using specific types of movements to improve specific brain functions (Bamidis et al. 2014). Clients want brain fitness, so educate yourself on neuroscience and evidence-based brain fitness programming. Start talking to your clients and potential clients about the importance of brain fitness. Incorporate specific brain fitness programming into your training. Every other year, more than 10,000 athletes compete in the National Senior Games, and many others participate in statewide qualifying competitions. Medals are awarded in 20 categories, including track and field, swimming, pickleball, tennis, basketball, archery, softball, cycling, triathlon, and volleyball. The increase in the older-adult population and a growing interest in competition have led to a steady rise in the number of competitors in the oldest age groups (80+, 90+, 100+) (NSGA 2018). Organizations like Growing Bolder and Aging Evolution™ are promoting the benefits of participation in sports and fitness activities among seniors and are trying to change negative images and stereotypes associated with aging. Baby boomers fueled the growth of the fitness industry during their 20s, 30s and 40s, and they’re continuing to flock to fitness-related activities, including athletic competition. The swelling ranks of the 65+ population, increases in life expectancy, changing attitudes about senior fitness, and heavy promotion of sports participation for older adults could lead to large increases in the number of master and senior athletes. These factors spell “opportunity” for trainers. Get onboard: If you have the ability and interest to train older athletes, you have the opportunity. Research local networks and resources such as your state Olympic or senior games. 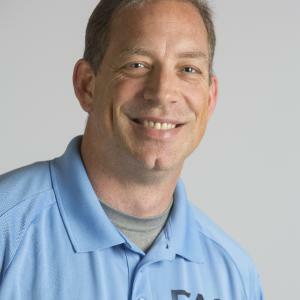 These will help you connect with older athletes, learn more about their needs and interests, and develop programs for training them. Talk to senior athletes to find out more about what type of training services they are looking for. In 2021, boomers will start turning 75, and in 2026 they will start turning 80. While 75 and 80 aren’t magical ages, they are critical time points when we observe rapid declines in both physiological markers and functional abilities. People over age 80 are much more likely to be frail, have functional deficits and chronic conditions, be on multiple medications, have dementia, and be more likely to fall. Although we know that people can be fit, healthy, strong and vibrant at any age, it is much more likely that the typical 80-year-old needs training that is focused on age-related issues. On the other hand, because many boomers will be fit and healthy, the fitness industry needs to provide appropriate programs that aren’t ageist or limiting. Balance, mobility and cognitive training will become much more important, as will the need for close supervision, such as one-on-one and small-group training. Connecting with healthcare providers and using sound approaches will also be necessary. 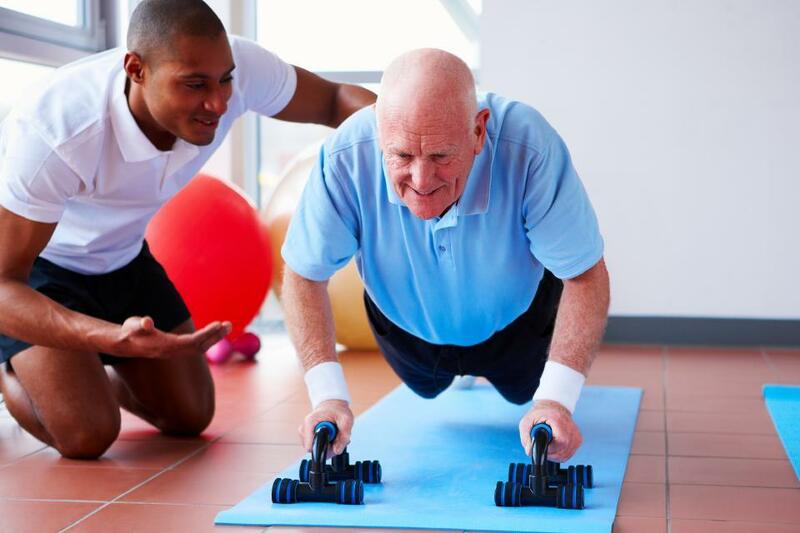 Providers are increasingly looking for exercise programs that are appropriate for their older clients, and they understand the importance of evidence-based exercise to maximize results and safety. Decide if you really want to train this population, and consider how such training might affect your business. Educate yourself on how to create programs that will allow you to train these clients safely and effectively. Connect with healthcare providers who know, like and trust you and will refer their patients to you. A great starting point is the STEADI program offered by the CDC (www.cdc.gov/steadi/index.html). For the two most important trends (1 and 2), see “5 Trends in Older Adult Fitness” in the online IDEA Library (December 2018 IDEA Fit Business Success). If you cannot access the full article and would like to, please contact the IDEA Inspired Service Team at 800-999-4332, ext. 7. Want more from Cody Sipe?